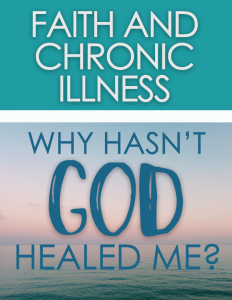 Report: Faith & Chronic Illness: Why Hasn’t God Healed Me? 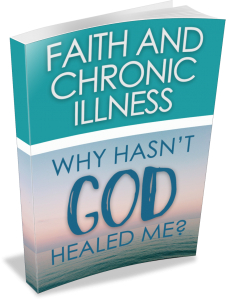 Introducing Private Label Rights to a Report, 7-Day Devotional Journal & Checklist called Faith & Chronic Illness: Why Hasn’t God Healed Me?. One of the hardest trials that anyone can face is a chronic illness. Often, these illnesses come with no definable end date. Some people, like Marissa, don’t even have a diagnosis for why their bodies are malfunctioning. It’s easy to get through something when you have a belief that it will end. For example, if you’ve ever had the flu, the thing that kept you going was probably that you knew you would become healthy or “normal” again. That hope enables you to see beyond your present miserable circumstances. With a chronic disease, you don’t have that comfort and assurance it will end…at least, not on this side of eternity. Instead, you’re faced with the prospect that your suffering may last for years or decades in some cases. But it’s not merely the physical or emotional aspects of an illness that’s hard. 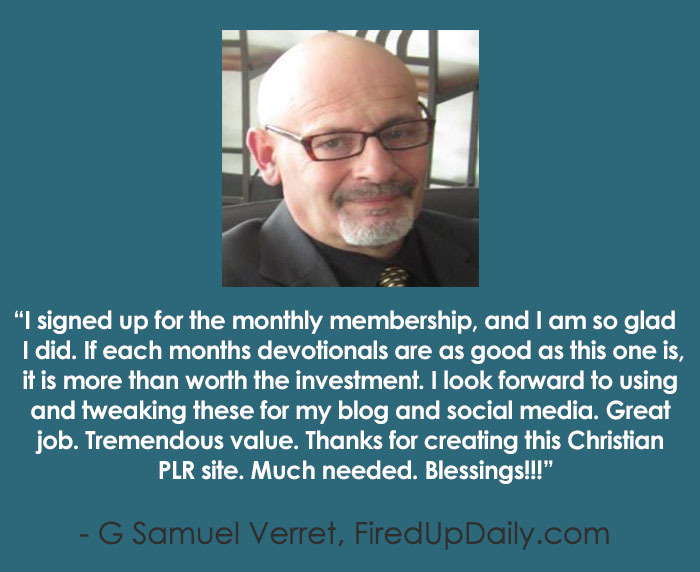 There’s also a spiritual side that can be difficult to endure. You may wonder if God has abandoned you. You might think you’re being punished or worry you brought this on yourself. You may begin to doubt your faith or try to bargain with God.